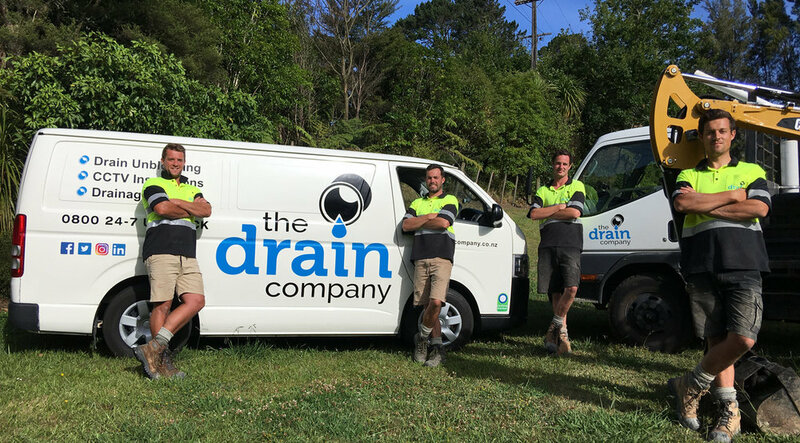 The Drain Company is a family run business servicing the Auckland region. We are proudly NZ qualified Drainlayers registered with the Plumbers, Gasfitters and Drainlayers Board. This means when you work with us you can be confident the job will be done right, on budget first time. We have all the latest, well-maintained equipment, and are Auckland Council approved contractors. We pride ourselves in providing, good, clear communication, and service with a smile. The Drain Company understand the importance of speed and reliability when you have to deal with the stressful situation of blocked drains. 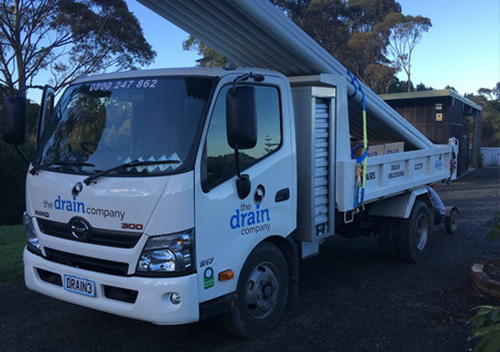 The Drain Company have a highly qualified team with a wealth of experience gained over many years providing drain repairs, upgrades and unblocking in Auckland. Drainage is an essential element of any building project. It’s absolutely vital that drainage is not only designed well, but also installed correctly. Never dig and renew your drains, sewer or pipe just because a blockage cannot be cleared, instead ask for the problem to be diagnosed with a CCTV drain inspection.